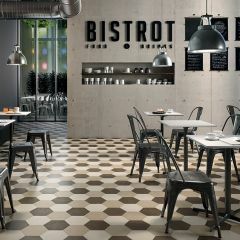 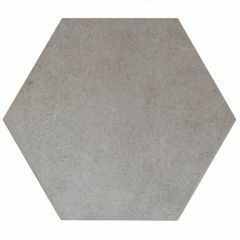 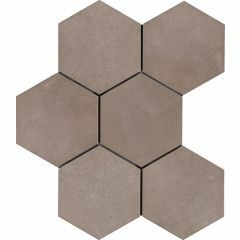 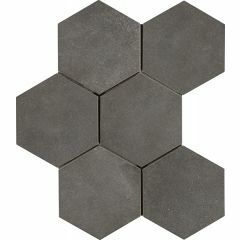 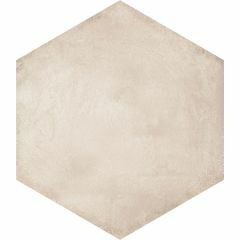 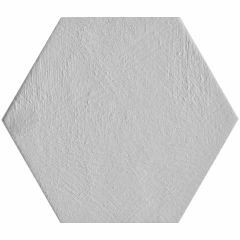 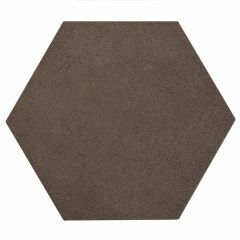 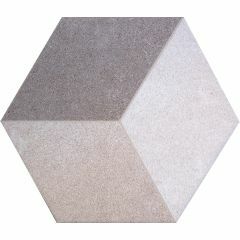 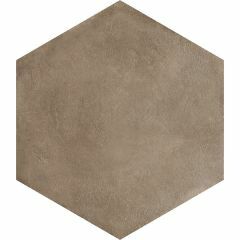 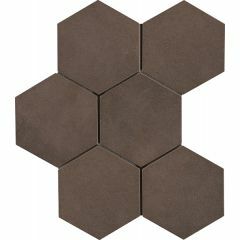 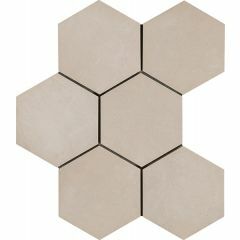 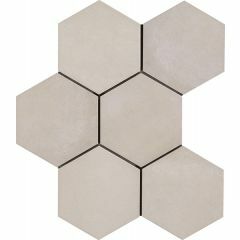 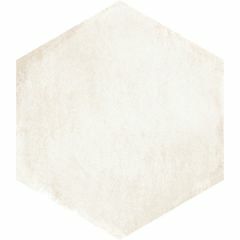 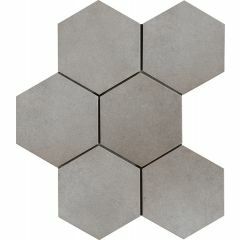 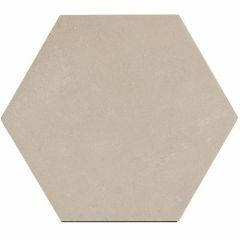 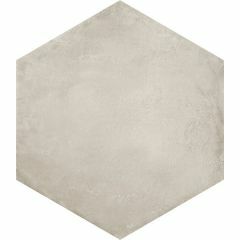 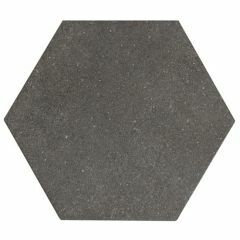 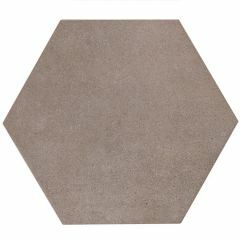 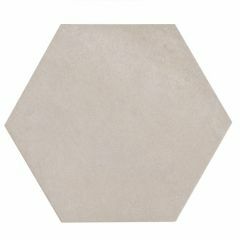 Marabese Ceramics | Hexagon Floor Tiles | A wide range of versatile hexagonal floor tiles - mix and match or keep it simple with these modern designs. 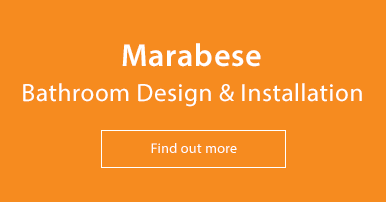 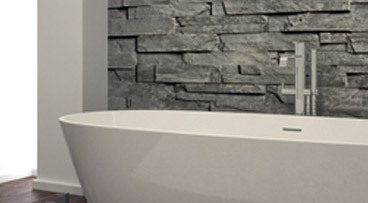 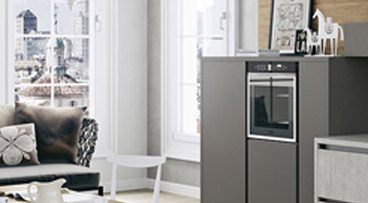 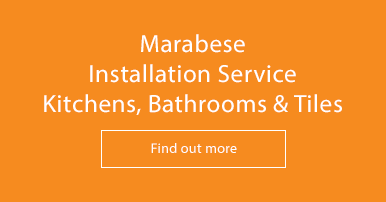 Visit our showrooms or search our website to discover more. 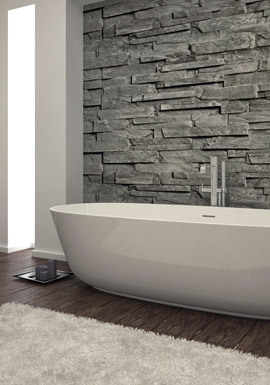 Our Hexagon floor tile collection features a huge selection of tiles; from those with traditional designs to sleek, monochrome tiles, this range is sure to cater to every taste. 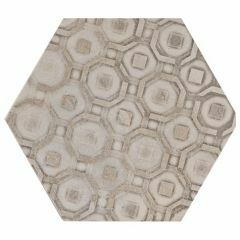 Whether you choose to keep it simple with plain colours or mix and match to create fabulous patterns, our hexagonal range offers all of that with an added modern touch. 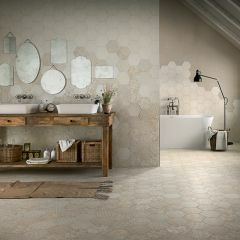 What is there not to love?